Outlandish Observations: Have you tried to get others to read the OUTLANDER books or watch the TV series? Have you tried to get others to read the OUTLANDER books or watch the TV series? I got one of my good friends into it and she is know on the 4th book and we are watching the 1st season to get her caught up before next week. Hi Karen , I'm the only person who loves the "Outlander" series , both TV show and books , when I first started reading the series , I gave a copy of "Outlander " to my cousin who was going on a trip to London hoping that she would love it too , but didn't work. I also tried to get my mother & aunt to read the books , but again nothing , my mother loves mysteries and detective shows and my aunt loves , "Downton Abbey' , which I like too and anything on PBS, so I'm afraid I'm along in my love for Outlander, please post more soon, can' wait until next Saturday Night.. Sincerely Yours. Mary Tormey. I have been reading these since I was 14 and have convinced 4 of my close friends (and quite a few others) to read this amazing series. 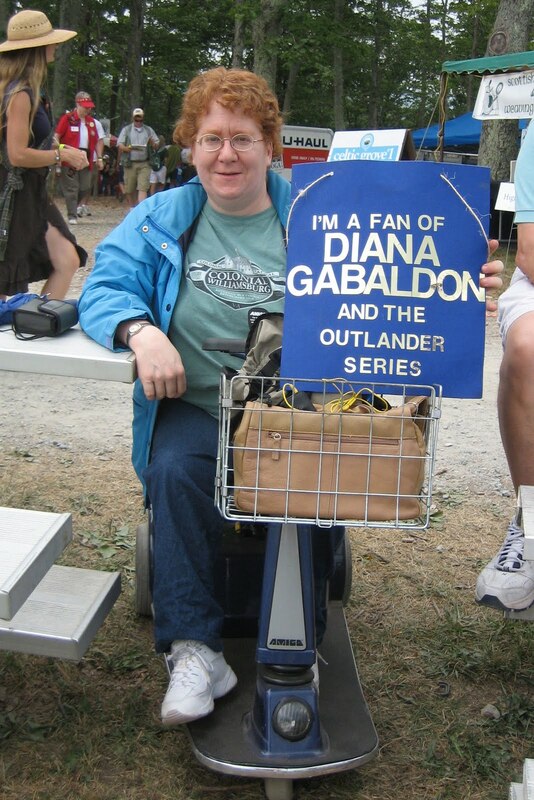 They, in turn, have become Outlander ambassadors. I have even offered to reimburse people if they did not like the book. No one has ever collected!